Got Funny Slogans, Funny Crazy Saying or Humor Message? 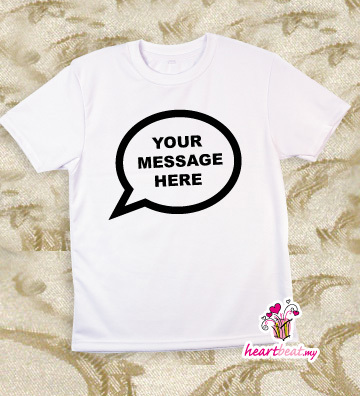 Print it on Message Tee Now! Well, do you have any favourite slogan or message that you personally like it very much? 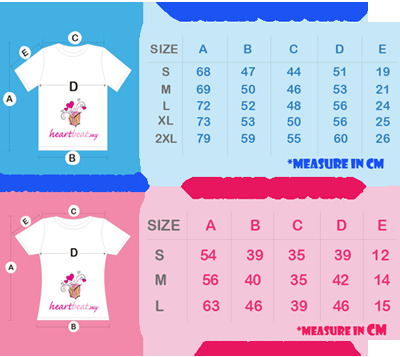 If yes, why don't print it on 'Message Tee' for fun? YOU HELP ME, I HELP YOU!! Can we have an understanding? T-Shirt Material: Dryfit Tee or Microfibre that made of 50% cotton & 50% polyster. Comfortable to wear. Only white color available.